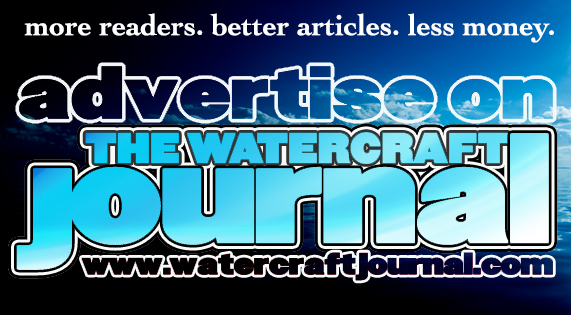 Get Your Exclusive Salt Series Packages At Cycle Springs | The Watercraft Journal | the best resource for JetSki, WaveRunner, and SeaDoo enthusiasts and most popular Personal WaterCraft site in the world! 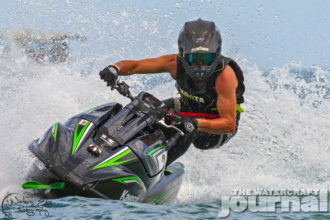 Purchasing a new watercraft can bring a huge investment in fun and excitement. After spending the money on the unit(s) that you want though, you want to make sure that your investment will last for years to come. 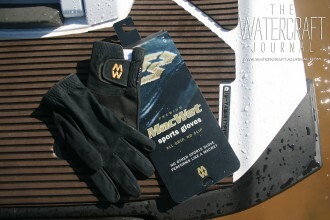 Part of that protection includes performing the proper post-ride or storage care such as flushing, washing, and fogging especially after riding in salt or foul water conditions. Well with the exclusive Salt Series from Cycle Springs Powersports, it’s never been easier. Cycle Springs is the only dealership to offer these custom upgrades to help you care for and maintain your watercraft. Whether you are looking for some external engine protection or some peace-of-mind that your internal engine vitals are protected, Cycle Springs has the custom packages you are looking for. Their industry exclusive external engine protection system utilizes a pressurized port rail system to automatically clean and lubricate critical engine bay components. 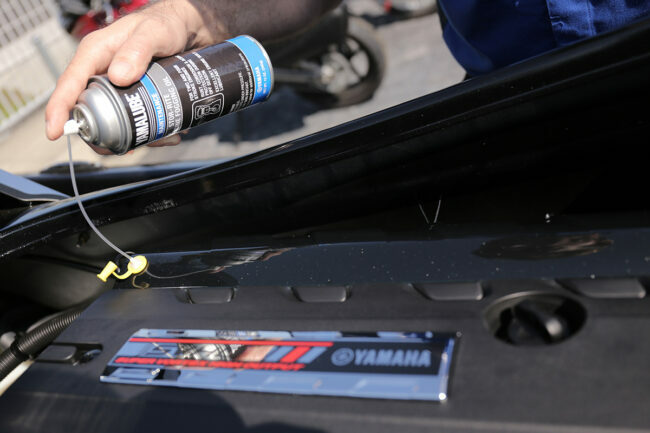 According to Cycle Springs, the mid-pressure rail system with customized spray heads is used to coat, rinse, lubricate, and protect all engine bay components from condensation, humidity, and saltwater exposure. In addition, there is an easy access port and refillable cartridge which allows you to save money, time, and to increase the longevity of your vessel. If you are looking for a little more protection for your engine internals, you might want to consider adding their specialty-designed internal engine protection system. 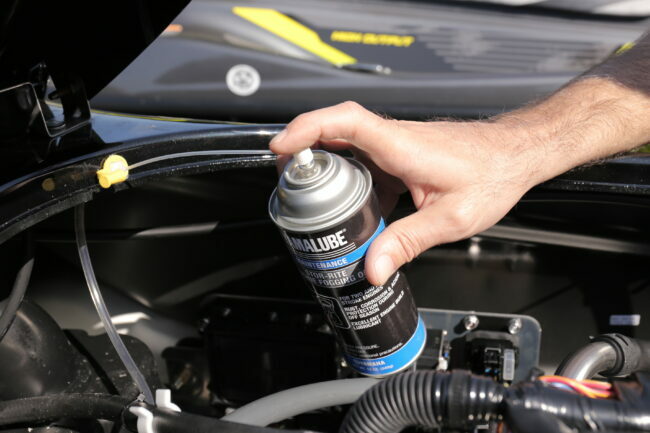 Utilizing a professionally installed fogging port, it allows a quick and easy fogging lubrication for watercraft storage and saltwater usage. 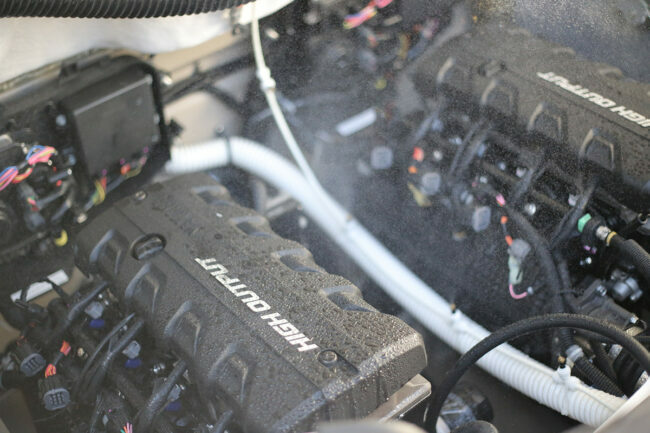 The exclusive fogging system gives protection for the engine’s cylinder walls, valves, and pistons and helps protect against corrosion from harsh riding environments. In addition to these exclusive Cycle Springs-only packages, they can also install custom designed and manufactured Cycle Springs pop-up cleats for easy tie off during docking. The stainless steel cleats mount flush for a clean fit and great look. They allow a quick tie off for secure docking and protection of your watercraft. Not only can you get these unique protection systems installed on your watercraft at Cycle Springs, but they also offer some cool comfort systems such as the personal misting system and additional storage systems for select watercraft. The misting system is a nice touch on especially hot days. It features flush mounted spray nozzles that activate a cooling mist for the rider at the press of a button. 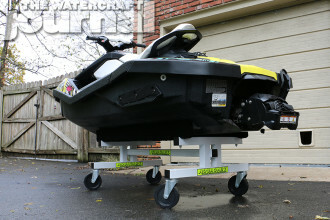 Whether it’s a little extra protection or comfort you are looking for on your new watercraft, each of these exclusive Salt Series systems from Cycle Springs Powersports will add that extra edge. For more information about the Salt Series or any other products, you can check out the technologies page at Cycle Springs.